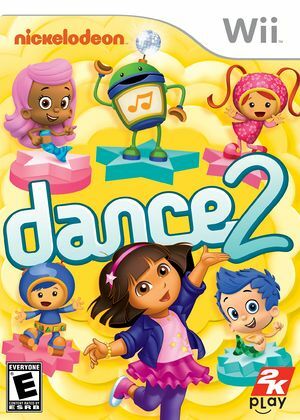 The dance party's back and bigger than ever in Nickelodeon Dance 2! Gamers of all ages can dance, sing and workout with new Nickelodeon characters, innovative game modes, original dances, and energetic songs from the network's hit TV shows. The graph below charts the compatibility with Nickelodeon Dance 2 since Dolphin's 2.0 release, listing revisions only where a compatibility change occurred.